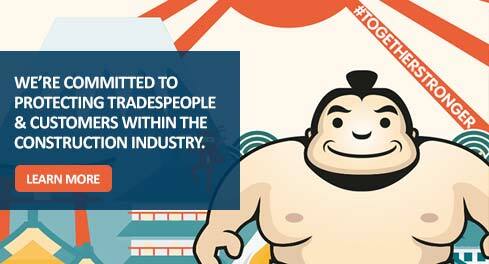 Join Yuki the sumo today and stop unscrupulous traders taking over your territory. #TogetherStronger is our recently launched campaign, tasked with ensuring that members of the CPA and their customers both benefit from certified insurance backed guarantees (IBG) and deposit protection, safeguarding consumers throughout, during and after, the build or installation of any construction process carried out in the UK. 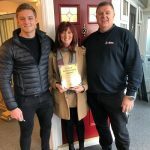 We’re so committed to protecting both installers and customers found within the construction industry that we’ve partnered with IBG passionate sumo Yuki to ensure that corrupt installers and tradespeople are no longer a problem.